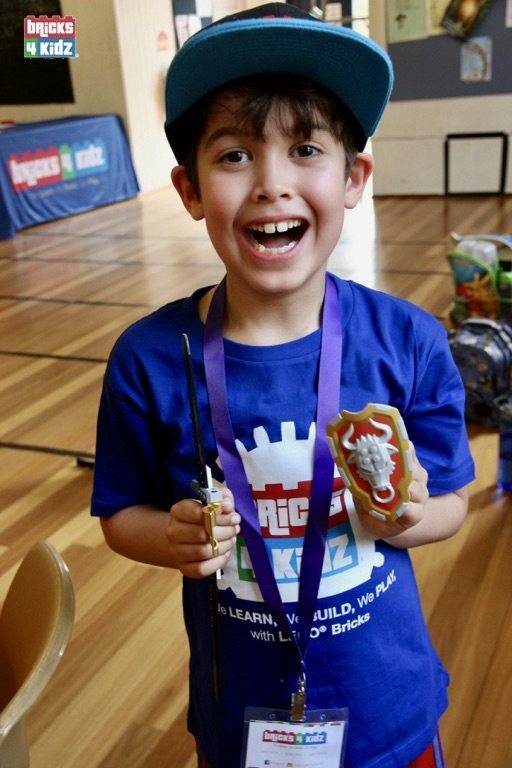 Science and research have given us ALL KINDS of reasons to make us feel great when our kids engage in their passion for LEGO® (Yes! Parenting #WIN!). However, aside from benefits like higher maths scores, remember LEGO® Bricks come with Life Lessons as well. Here are a few! Life Lesson No. 1: It always seems impossible — until it’s done! So goes the saying. 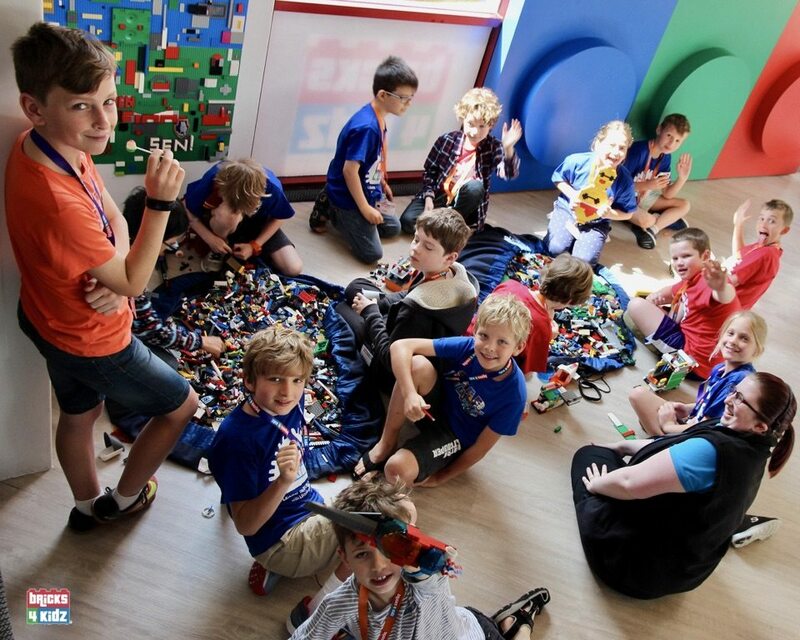 Some kids find their flow and their joy with LEGO® Bricks. Buy them a set for their birthday, and they’ll happily disappear in their rooms, not coming up for air until all the pieces are snapped in place! But even the most ardent LEGO® devotee may gulp at the sight of a set or project that stretches past the borders of their comfort zone. As they progress, piece by piece, there’s no sweeter feeling than the satisfaction of getting it done. What’s more frustrating than getting deep into a LEGO® creation only to discover something’s seriously amiss? Perhaps they’ve made a critical design error, or maybe it comes down to one teeny piece snapped in the wrong place. In any case, the creation is now out of whack and your child faces the unpleasant task of undoing their hard work. As parents, be there to empathise and let them feel that anger. When they start again, they may discover another valuable life lesson — projects go much more quickly the second time around! Do an online search about LEGO® kits and you’ll find plenty to read about how kits stifle creativity. View those kits through a different lens, and maybe the researchers are overlooking something. From an engineering perspective, the kit is the result of someone sharing their solution to a design problem. When kids build from these kits, they experience these solutions and learn how they work. One day, some of these designs in the kit — or their variations — could very well show up in a free-built project. Life Lesson No. 4: … But so is pursuing your own vision! On the balance, as the research points out, it’s important that your child hangs on to the audacity of their creative vision. But if it’s in short supply, encourage it. It can be as simple as spending an evening together with a bin of bricks, completing a set of LEGO® building challenges. When you’re done, compare your results with one another. When you think about it, building with LEGO® is the perfect outlet for a child. They’re often not in control of their lives, and the urge to seize control emerges before they have the grace to handle it. However, LEGO® building projects give them a chance to be in charge. Plus, research has found that when we build something ourselves, the object itself is imbued with higher value. Imagine, then, the indelible imprint that makes in a child’s memory bank!